His Hero Power is The Four Horsemen. His Weapon is Grave Vengeance. Join the discussion on our forums! Come discuss Uther of the Ebon Blade over in our dedicated Uther of the Ebon Blade discussion topic. 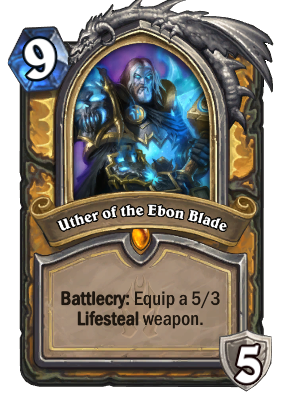 With the advent of Rastakhan's Rumble, I think Uther of the Ebon Blade becomes quite a bit stronger when used with High Priest Thekal. Not only does he give 5 armor ontop of what Thekal gives, but Uther's weapon has such massive life-drain that he gives the player a TON of extra health. It's also an easy way to meet the requirements for Zandalari Templar and the Pearl Spellstones. "Uther of the Ebon Blade", actually he's wielding a maul. The Ebon Blade doesn't refer to a sword, but rather to an order of knights formerly controlled by the death knights of the Lich king, now fighting against the third invasion of the legion. Are you kidding me? 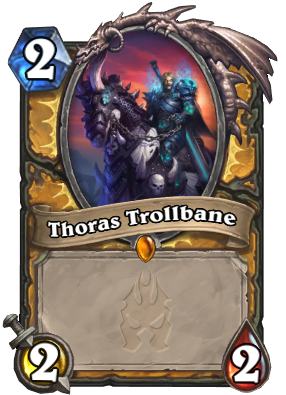 Tirion Fordring?, Call to Arms? 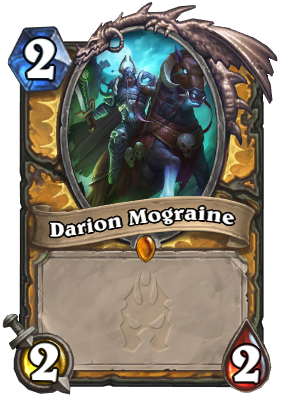 Sunkeeper Tarim? 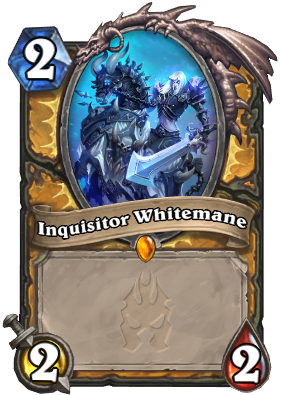 We all was fearing this card before expansion out. Now we have Anduid and Guldan meta. 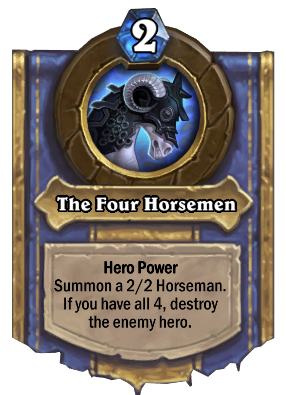 Doest the hero power summon two Horsemen if upgraded by Justicar Trueheart? Justicar only upgrades basic hero powers, so no, her battlecry does nothing if you've already played the death knight. 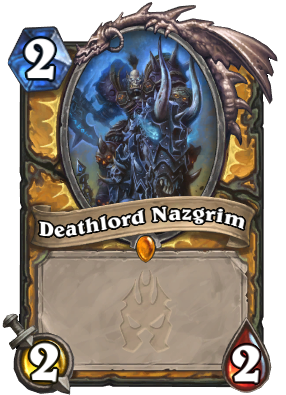 Right up there with Bloodreaver Gul'dan, Shadowreaper Anduin, and Frost Lich Jaina. 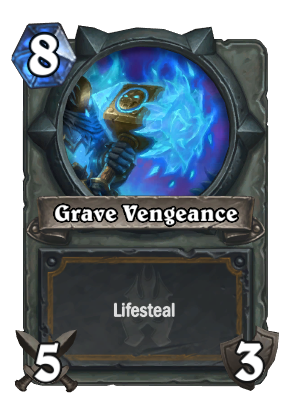 Funny how Priest can kill you with your own Death Knight's hero power.